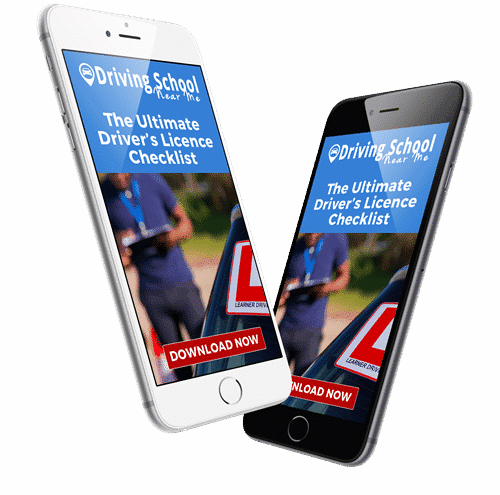 DrivingSchoolNearMe is a team of qualified professionals who deliver a vast array of services including the tuition of the learner’s licence theory, practical lessons for the yard test and the road test, we also provide advanced courses for drivers who want to learn additional abilities. Included in our lessons we provide Driving Lessons Online, Driving Lesson Videos, and a Driving Lesson PDF. 5. Where Is The Driving School Located? Our schools are situated in all the main centres of South Africa which include Johannesburg, Pretoria, Cape Town and Durban. We have schools situated in various locations in each region enabling us to cover all the areas from North to South and East to West.